Apple learned something great about the Mobile Apps through iOS distribution process. Apple iPhones, iPads, and iPods are all locked from the software installation perspective. You can not install any app directly on iPhone without making Apple store aware about it. What is achieved in iPhone was not possible 10 years back. Great control in iOS app distribution & install is based on these points. Secured application Distribution through Internet. Getting all the app distributors registered in store with credit card. DRM signing of apps, to restrict the device where app can be installed. Tracking the App crashes and invalid usage of resources by apps. State of art payment gateway for selling of apps through store. These are the points which made iOS app distribution process very successfull. Now that everything is in place, Apple wish to bring this process into Mac Application distribution. Unfortunately this can not happen overnight because applications are already distributed through traditional means like CDs / DVDs or website downloads. They are directly licensed with 3rd party vendors with Sales transaction through their payment gateways. There are also applications freely distributed and downloaded on internet. Some of these can be vulnerable or can impact the performance of Mac Operating System. 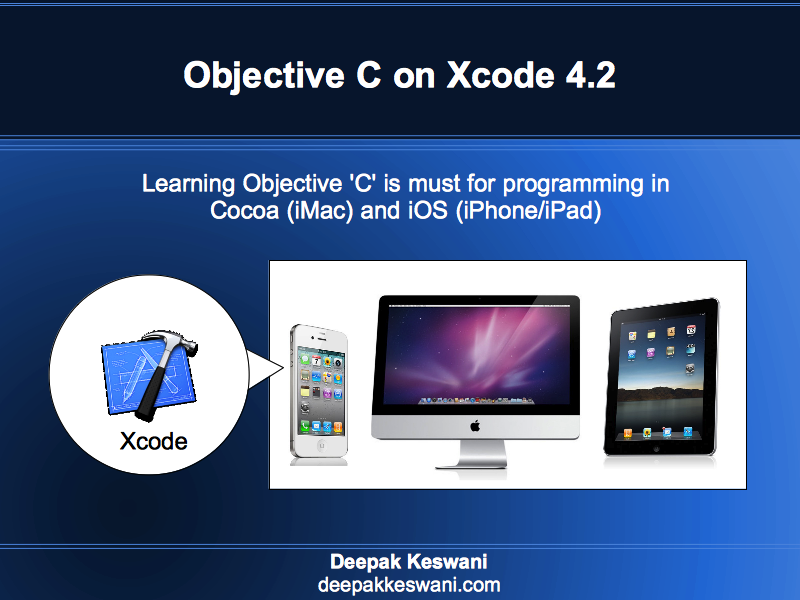 Apple wants all the 3rd party developers to register themselves with Apple Developer Programs. Follow Apple guidelines and preferably distribute through Apple App store. To fix all this Apple brings Gatekeeper software pre-bundled in Mac OS X Mountain Lion. With this you will not be able to download and install anything so easily from unknown entity. Try to download and install any non-store application in Mac OS X Mountain Lion, you’ll encounter warning popup like this. 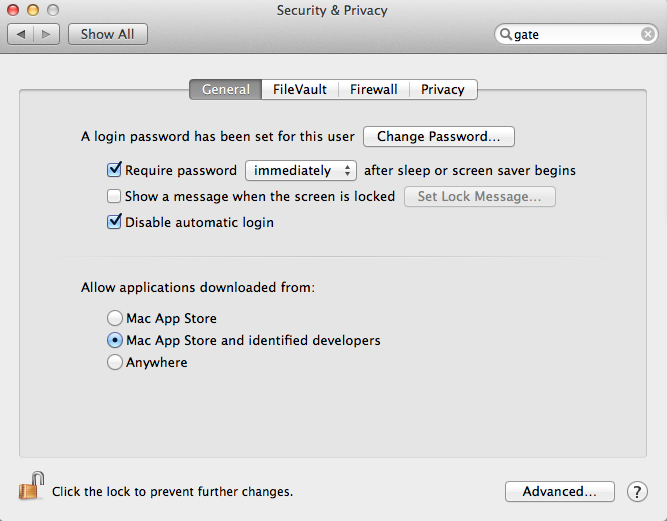 Apple has not completely stopped installation of such application in the Mac OS X Mountain Lion. You can still make changes in the Gatekeeper settings and install this application. 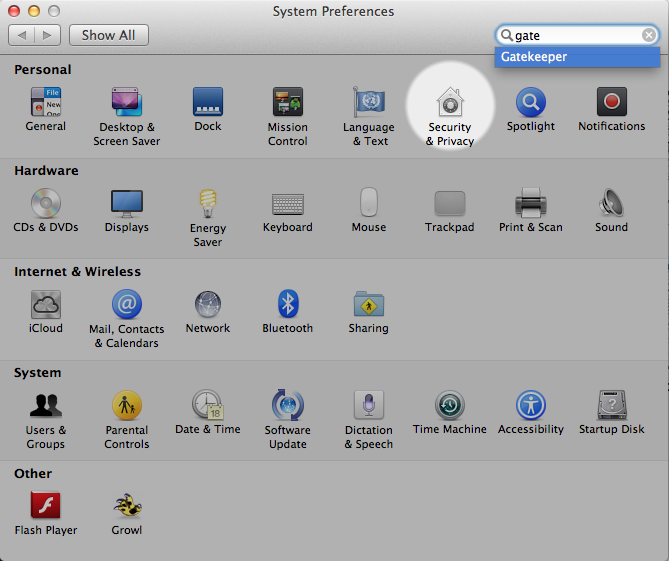 Go to System Preferences and type gatekeeper. You’ll find Security & Privacy gets highlighted. click on that. In the General Tab you’ll see the option “Allow application downloaded from: “. If you set that to Anywhere. You’ll be able to install apps downloaded from any source. It is recommended to temporarily switch this setting to Anywhere. 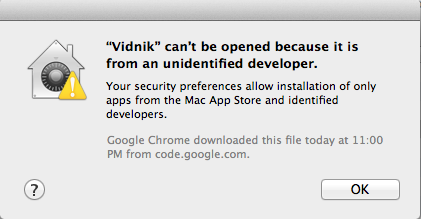 Once the application is installed you can switch it back to “Mac App Store and identified developers”. This way you’ll not install anything vulnerable without you being aware of it. In future you may find, Apple will become strict about Gatekeeper configurations and force developers to distribute only through app store. This way Apple can review and ensure the stability of Mac OS architecture just like they assure the iOS architecture by reviewing each & every app on store. Did not know this. I might have disabled it without paying attention. I like having control over my system. If they do not want me to install software that’s not on app store in future, I’m straight away going to ubuntu. I already hate the app store which made free apps into paid ones.